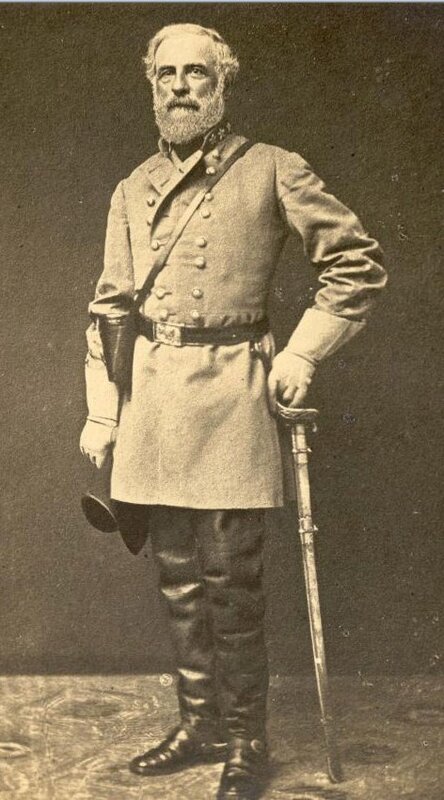 Robert Edward Lee (January 19, 1807 – October 12, 1870) was an American soldier best known for commanding the Confederate Army of Northern Virginia in the American Civil War from 1862 until his surrender in 1865. 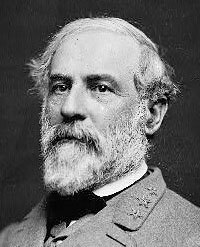 The son of Revolutionary War officer Henry “Light Horse Harry” Lee III and a top graduate of the United States Military Academy, Robert E. Lee was an exceptional officer and combat engineer in theUnited States Army for 32 years. During this time, he served throughout the United States, distinguished himself during the Mexican–American War, served as Superintendent of the United States Military Academy, and married Mary Custis.